There are plenty of other little parts of HTML5 that have been slowly arriving in previous versions of Firefox but are now being more fully integerated. MathML and SVG data are now a bit easier to mix right in with old-fashioned text. The Canvas and optional WebGL layers can create custom images at the browser without waiting for a server to deliver a GIF. A handful of new tags like &lt;header&gt; and &lt;figure&gt; offer a more document-centric approach, so the browser can present information more like the data on the printed page. The &lt;figure&gt; tag can be matched with a &lt;figcaption&gt; tag and the browser will keep the two together and try to put the results near the &lt;mark&gt; tag. There are areas in which Firefox still leads. Firefox's collection of extensions and plug-ins is still broader and more developed than any other. Firefox 4 nurtures this advantage by making it possible to turn the different extensions on and off without restarting. 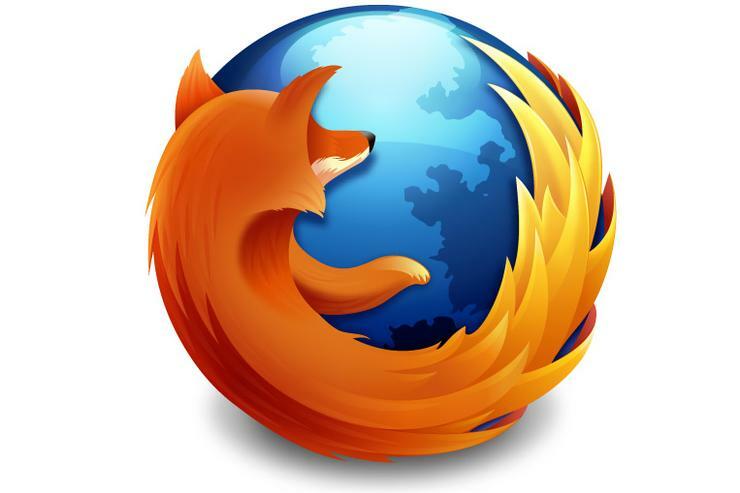 Firefox is also taking the lead by implementing Google's WebM video standard, a wise decision given that Firefox is largely supported by ad revenue from the Google search box. Chrome's own support for WebM is found through the early release version, but that should change soon. Many people may come away from this beta feeling that Firefox is still catching up with the other browsers. The speed doesn't leapfrog the competition. The tabs are now arranged across the top of the window more like Chrome. Some of the buttons feel just like Opera's versions. It's clearly a competitive market these days, and the best innovations are quickly copied. The browser programmers are taking the best from each other, and this is competition at its finest. This story, "First look: Firefox 4 Beta 1 shines on HTML5," was originally published at InfoWorld.com. Follow the latest news in software development, languages and standards, HTML, and applications at InfoWorld.com.